Recent advances in molecular and cellular biology have markedly changed our understanding of the heart, and this is having tremendous ramifications for the clinician. 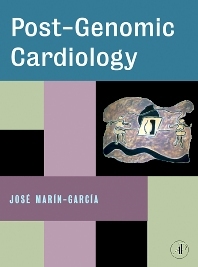 This unique reference offers a comprehensive and critical evaluation of this contribution in the field of cardiovascular molecular medicine providing the reader with a sense of new directions in which molecular medicine might be applied. It begins with a detailed primer that makes readily accessible recent molecular, genetic and cellular techniques. 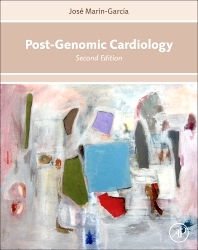 Rounding out the coverage of this exciting field are critical and comprenhesive discussions on the use of molecular, genetic and cellular techniques used to identify the etiology and pathophysiology of specific cardiac diseases.